AMT-equipped cars have become fairly popular over the last few years. Much of this has to do with the fact that AMTs, unlike conventional automatics, aren’t fuel-sapping or expensive to buy and maintain. The popularity of AMT-equipped cars has been such that every 1 out of 3 Maruti Celerio and Ignis buyer opts for the AMT variant over the manual transmission-equipped version. We got to know about it through some EXCLUSIVE data that the company shared with us. As per official statistics, in the last fiscal (2017-18), as many as 29% of buyers of the Celerio and the Ignis opted for the AMT-equipped AGS version of the manual transmission models. In the last financial year, the company sold as many 94,721 units of the Celerio. Hence, as per the data provided by the company, almost 27,500 Celerios that were sold last year were equipped with the Auto Gear Shift (AGS) technology. It’s powered by a 1.0-litre three-cylinder K10 engine that outputs 67 bhp of max power and 90 Nm of peak torque. Official statistics also show that the company sold 47,222 units of the Ignis. Hence, as per the data on sales of AGS variants, the company managed to sell 13,700 units of the Ignis AMT in the last financial year. The Ignis offers the AMT on both petrol and engine variants. The petrol Ignis is powered by a 1.2-litre four-cylinder K12 engine that outputs 81.80 bhp of max power and 113 Nm of peak torque. The Ignis diesel AMT is powered by a Fiat-sourced 1.3-litre four-cylinder turbo-diesel engine that outputs 74 bhp and 190 Nm. Now, we give you 5 reasons for the popularity of the AMT-equipped Celerio and Ignis. It won’t be wrong to say that Indian car buyers are fast warming up to automatic cars. This growing trend has played a definite role in the popularity of AMT-equipped cars. Automated Manual Transmission (AMT) is practically as good as a conventional automatic transmission for most car users. If anything, AMTs have brought the convenience of automatic gearshifts to the lower segments of our car market. Hence, many car buyers seem to be opting for AMT-equipped cars owing to the higher performance on offer. Another big reason for the popularity of these cars is that they are as frugal as their manual transmission-equipped counterparts. The AMT variant of the Celerio offers an ARAI-tested mileage of 23.1 kmpl. The Ignis AMT offers 20.89 kmpl and 26.8 kmpl for the petrol and diesel engine variants, respectively. These figures are the same as those offered by the manual transmission-equipped versions. In comparison, most torque converter automatics offer a significantly lower mileage than their manual counterparts. Hence, in the case of AMTs, the fact that fuel efficiency doesn’t take any sort of hit seems to be attracting mileage-conscious buyers. While conventional automatics usually cost more than Rs 1 lakh over their manual counterparts, AMTs are generally just about Rs 50,000 costlier. Hence, one can buy an AMT-equipped Celerio or Ignis without having to spend a lot more. This goes on to play a huge role in the success of the AMT versions of Celerio and Ignis. One can now easily opt for the higher convenience of automatic gearshifts without having to pay through the roof. Prices of the Ignis petrol AMT start at Rs 5.81 lakh and go all the way to Rs 7.04 lakh. The AMT-equipped diesel Ignis has a starting price of Rs 6.86 lakh while the top-end model costs Rs 8.11 lakh. 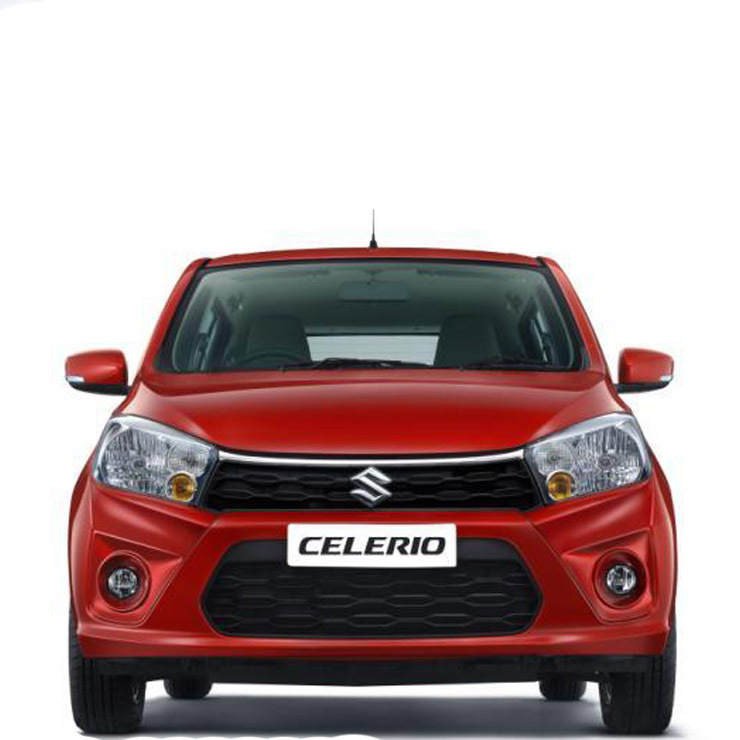 Prices of the Celerio AMT range start at Rs 4.96 lakh and go all the way to Rs 5.38 lakh. Thanks to their simpler construction, AMTs are very easy to maintain. On the other hand, many automatic transmissions, especially some dual-clutch units in German cars, are prone to failure in our usage conditions. Hence, owners of such cars are often seen spending to the tune of lakhs on getting the transmissions repaired/replaced. There’s no such fear with AMTs. And this trait seems to be working in favour of the AMT-equipped Celerio and Ignis. Like we said, AMTs have a much simpler design. Hence, they are almost as easy to maintain as manual transmissions. The Ignis offers an AMT in both petrol and diesel engine variants. Mostly, automatic transmissions are available with petrol engines only. 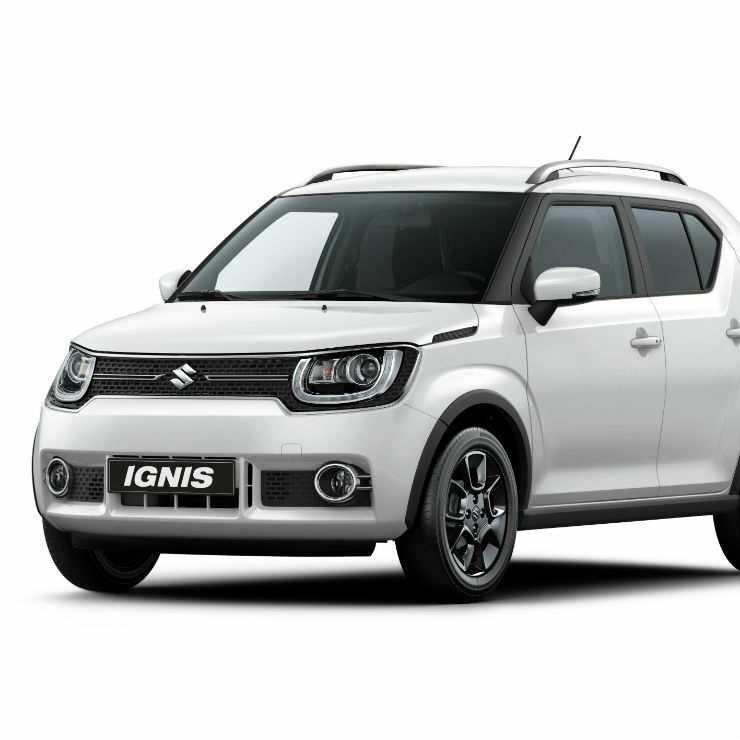 The Ignis, however, brings a change to this trend by offering AMTs on both engine variants. This seems to be working in favour of AMT variants. Those with a monthly usage of fewer than 2000-2500 kms can opt for the petrol AMT variant. Hence, you can enjoy the peppy 1.2-litre K12 engine while benefitting from the automatic gearshifts. On the other hand, those with a higher monthly usage can pick a diesel AMT variant to benefit from lower cost of running and the convenience of automatic gearshifts.